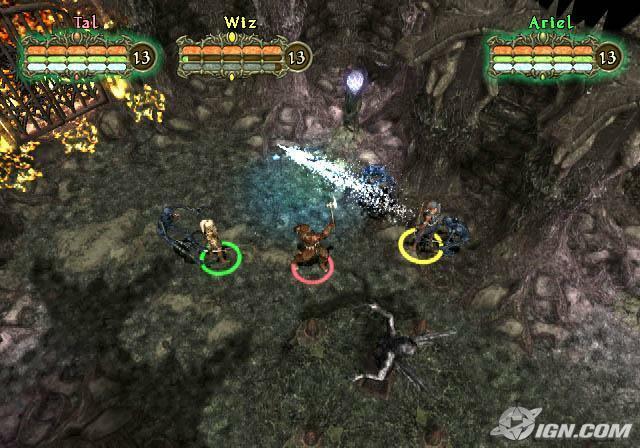 When I reminisce about classic hack and slash games, which is totally something that I actually (never, ever) do, I have a fairly specific image in my mind, an image typified by games like Diablo II, Baldur's Gate, and perhaps Fable. Over the years, I've attempted to play several games in the sub-genre, completing only a handful of titles. I succumbed to the effects of boredom with the rest, and that includes the a three aforementioned titles. Even after multiple failed attempts, I'm still perplexed as to why so few of these games strike a chord with me. By all accounts, these games should be among my very favorites. But when I look back on the list of games that I've complete—and, sadly, I have actually compiles such a list—these are the games that riddle me with feelings of guilt. 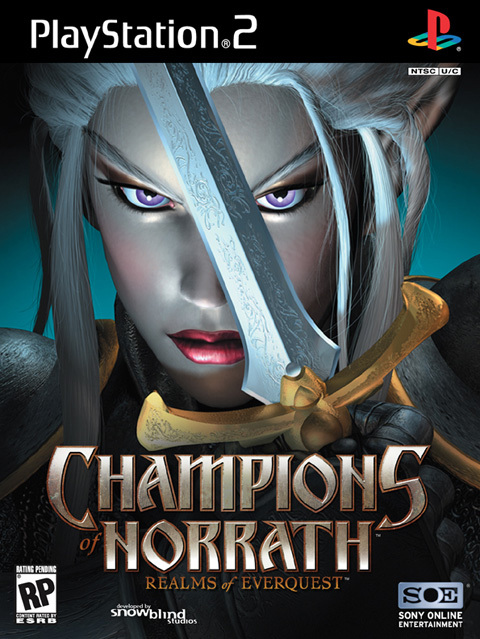 Take Champions of Norrath for instance. I completed it sometime last year, and have been putting off any analysis of the game for as long as I could. I've come to agree with the general consensus that it is a fantastic example, quintessential perhaps, of a console cooperative loot-driven action role-playing game. Yet, I find myself inexplicably underwhelmed by the game. I skated through it with some reasonable amount of enjoyment, but I feel guilty for missing the special element that results in this genre being so loved by so many. I promise the game looks a little better than this. Subsequently, I feel like I'm playing the game wrong, which is the primary reason that I find myself giving up in the middle of the game. Perhaps, I am doing it wrong, playing in the dimly lit solitude of my parents' basement a game that is meant to be buoyed by social interaction. Aha! This must be it. Although, I was quite unsuccessful in my attempts to acclimate my (at the time) girlfriend to the basics of dungeon crawling. And so, I forced myself though to the end of Champions of Norrath. My head tells me that it's everything I want, but my heart says something is missing. What do you think?